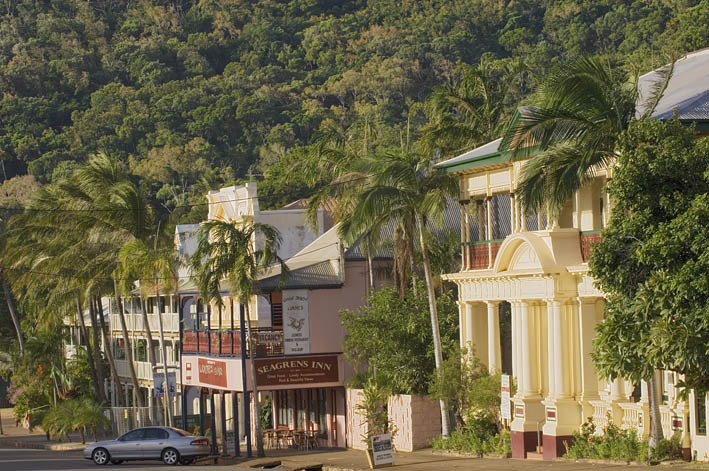 Did you know that Cooktown has been named one of Australia's Top 100 Towns by Australian Traveller magazine? (Our appearance at #44 disgusted some visitors who thought we should be in the Top 10, or even the Top 5, so you'll have to come and judge for yourselves!) 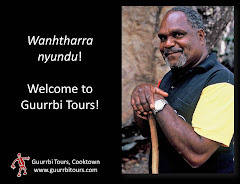 Read what the judges say.... - and Guurrbi's Aboriginal tours get a mention too. Also worth a read: "Take me to the Waters" - A feature on Cooktown and Guurrbi in The Weekend Australian magazine (Feb 2010); "Cooktown & The First Reconciliation" and "Cooktown - the small town whose history changed the world"
Feel the history as you walk around Cooktown! New interpretive signage now allows visitors to follow in the footsteps of Lt (later Captain) James Cook. Historically significant sites such as the HMB Endeavour's landing place, shipwreck site, careening place, Reconciliation Rocks, and viewpoints on Grassy Hill, display signs with quotes from Cook's and Parkinson's journals. 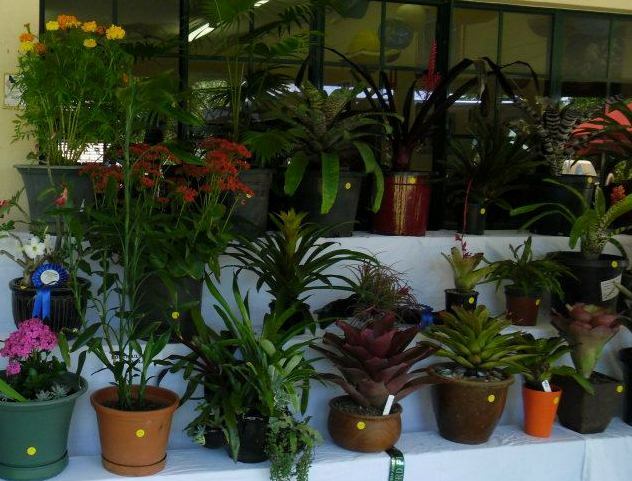 Affectionately known as 'The Ag Show' this is a great get-together for locals and visitors alike, with displays, competitions, arts and craft, produce, livestock, the Animal Nursery, food and refreshments, market stalls, and entertainment for the whole family. For more information (07) 4069 5444. Take a trip down to the rainforest and meet the locals at the Tin Shed in Ayton for the Bloomfield Agricultural Show. All day markets with produce, plants, homemade foods, arts and crafts, and lots for the kids to do. Food and refreshment available. 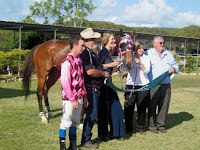 Join the locals for their fabulous annual race meeting in Cooktown - a highlight in the region's social calendar. It's always a stunning day out with great food and refreshments, music, entertainment, Fashions on the Field, and great racing too. Take a walk around historic Cooktown in this Picture Gallery of images and stories of our beautiful town and region. 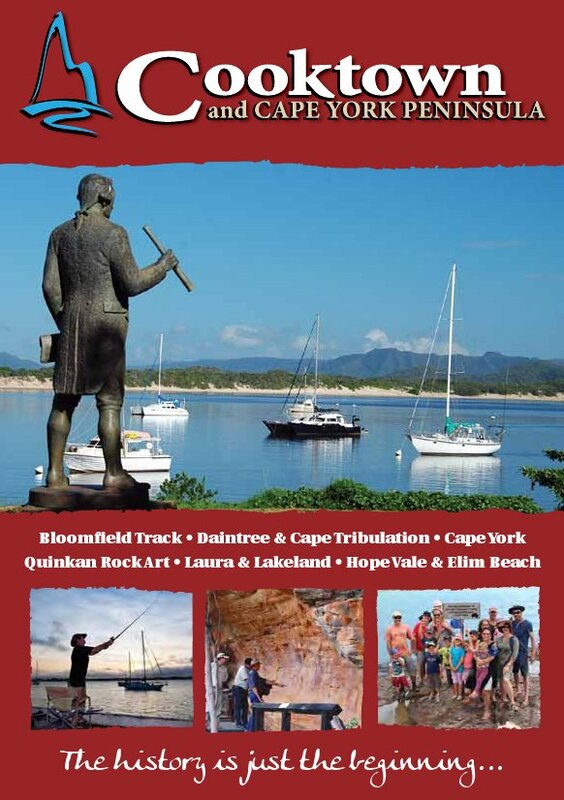 To read more about Cooktown and the surrounding region, what to do, what to see, where to go, where to stay, look out for our 2012-13 Visitor Guide, or read it online. 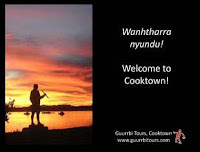 This is a terrific website - informative, lots of links, up to date, comprehensive - I have a list of things to do in Cooktown already, just from this one site! Can't wait. Claire in Sydney. Thanks so much Claire - you've made our day! If there's anything else we can help you with, please let us know. Love this page guys. Bookmarked so I can follow the events through the year. Congratulations on all the hard work, Willie and Judy, and here's hoping you continue to do well. 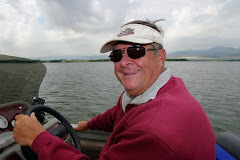 Welcome to the Guurrbi Tours' Blog! 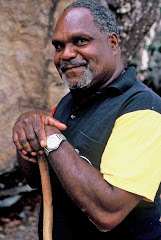 We hope you enjoy this glimpse behind the scenes of Willie's magical rock art tours to his traditional country outside Cooktown. There's information on Aboriginal society, culture, lore, bush foods and medicines, photos, news and videos. 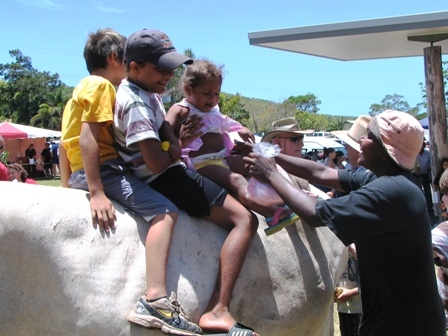 There's stories - both mythical and historic - from around Cooktown. And, of course, you can see some of the wonderful Aboriginal cave paintings left by Willie's ancestors. Please leave your comments - and we hope to see you soon in this beautiful corner of Tropical North Queensland! Picture Gallery: It's a great tour for kids! The mating dance of the taipan? Let's hear it from the kids! Guurrbi named "One of The Highlights of Oz"
Willie's book "Guurrbi My Special Place"
Picture Gallery: Welcome to Cooktown! We love hearing from you, wherever you are! 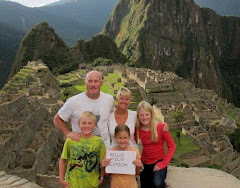 "The most amazing & fulfilling experiences you will ever have in your life..." John Daniel Thompson, Qld. Facebook 6 Jul 12.